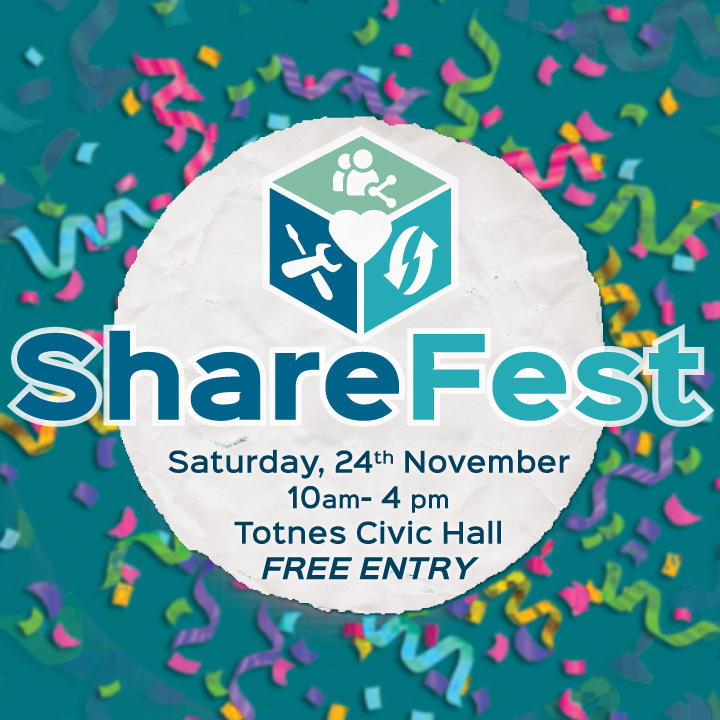 This event is organised by the Share Shed in collaboration with the Network of Wellbeing – NOW and Shareable, and will be one of over 50 ShareFests held around the world. 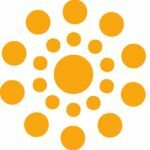 For further information, contact mirella@networkofwellbeing.org and the Facebook event page here. Where: Totnes Civic Hall (Market Square, High Street). Entrance: Free (donations welcome) and family-friendly.